You are at:Home»Inspirations»Some facts about Gandhi Ji which can teach us a lot. 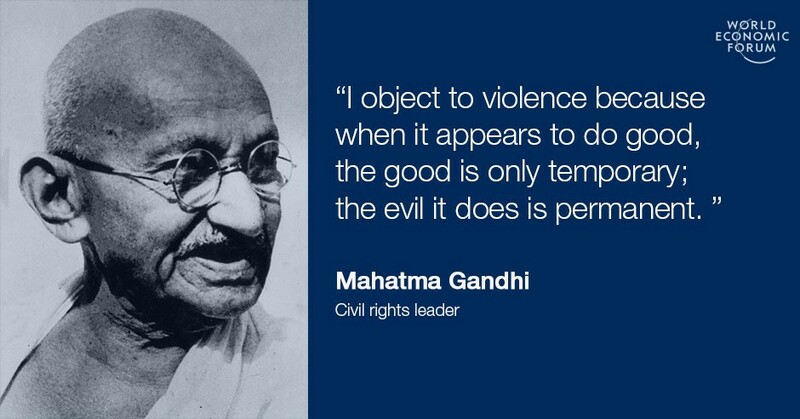 Some facts about Gandhi Ji which can teach us a lot. 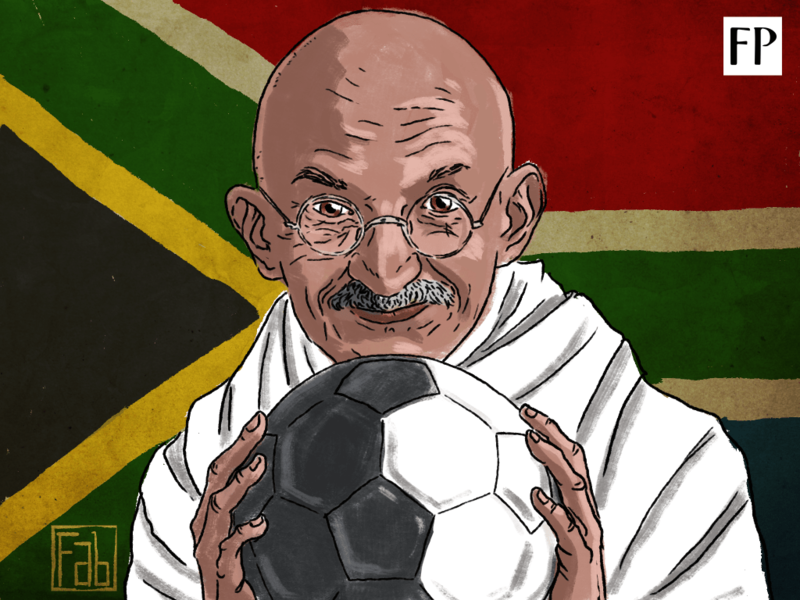 On the 149th Birthday of our Nation’s Father Mahatma Gandhi, there are some facts related to his life but known to really few people. 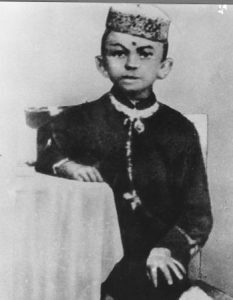 Besides the fact that he is our Father of Nation and was an active freedom fighter who led numerous campaigns was an extremely shy kid in school. He often runs from school because of his difficulty to talk to his schoolmates. While he was in South Africa, he served Indian Army for medically ill soldiers as stretcher bearers in the World War, from these he got a fierce belief in the idea of Non – Violence. Post studies in South Africa, his income there at that time was around $15000. Therefore, seeing the racial discrimination, he started two football clubs to propagate his ideology. 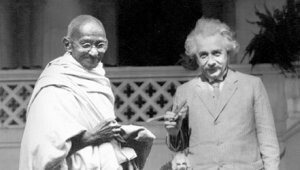 We always read about Tolstoy, Einstien, Hitler and many more legendary leaders of the world, Gandhi had great connections with them too. 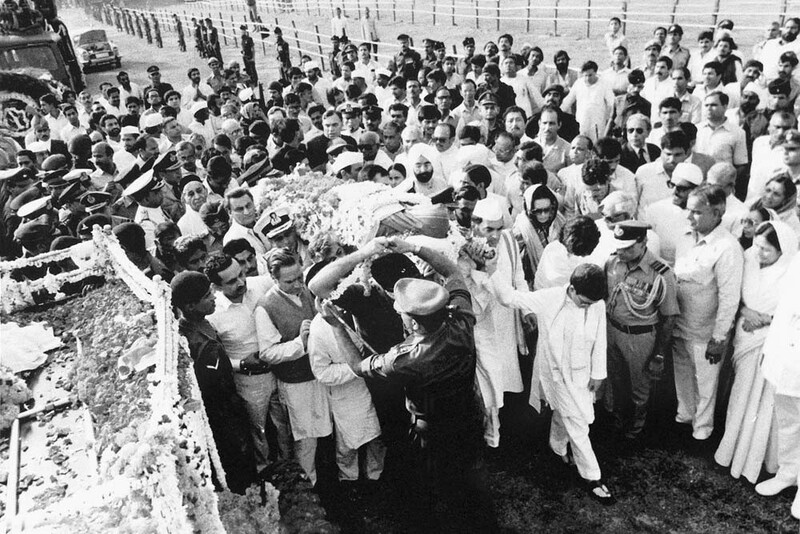 Every one among them used to respect him a lot. 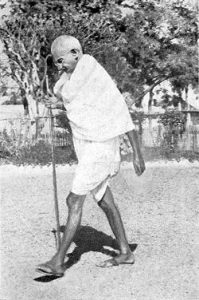 He walked an average of 18km a day for 40 years. He considered walking as KING OF EXERCISES. 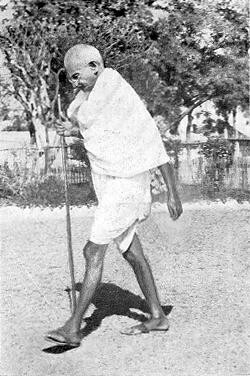 He walked around 79000km during his campaign 1913 to 1938, enough to transit Earth twice. He had false teeth under his loincloth and took it out only to eat. Nominated for Nobel Prize for Five Times. He was nominated in years, 1947, 1939, 1938, 1937 but never received the award, he also got nominated in 1948 but that January he passed away and nobody was conferred with the award. 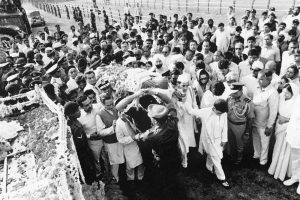 On 30th January 1948, India lost it’s precious gem as Gandhi Ji passed away and there was an 8km long funeral procession. 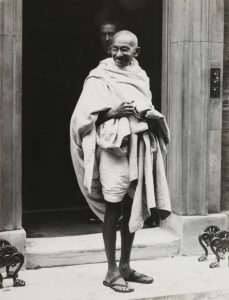 Most relics of Gandhi Ji including the clothes he wore when he was shot are still preserved in the Gandhi Museum Madre.